Savvy homeowners understand how important it is to keep up with home maintenance projects. And your home’s roof moves to the top of the list. 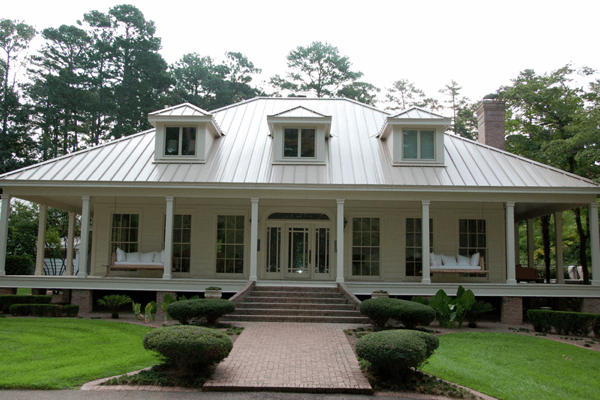 Coastal Carolina Roofing Experts is your source for all of your residential roofing needs. 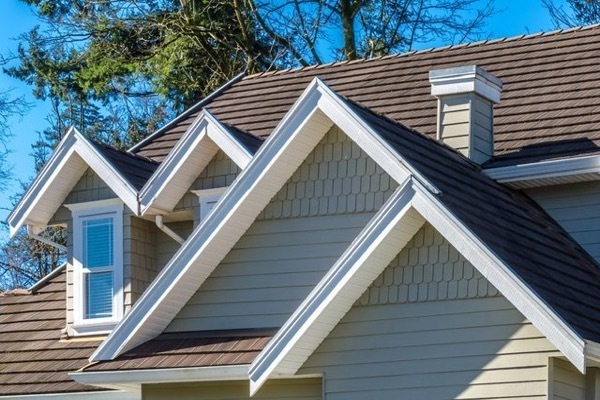 Whether you are in need of a metal roof installation or a full asphalt roof replacement, our team of roofers can be trusted to get the job done with the upmost care. 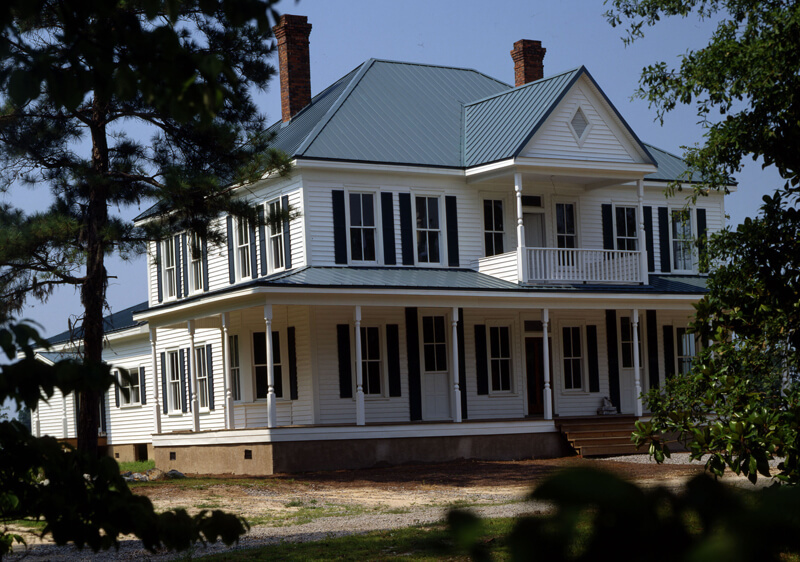 Our quick response times, high-quality installations, and industry-leading warranties make us the perfect choice as your residential roofing company in the Eastern North Carolina region. 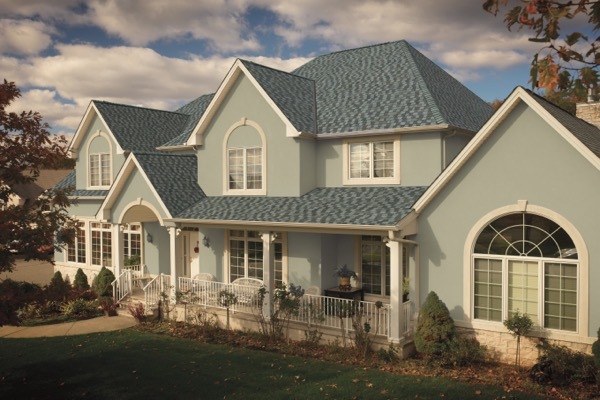 Our local roofing business has been satisfying customers just like you since 2002. 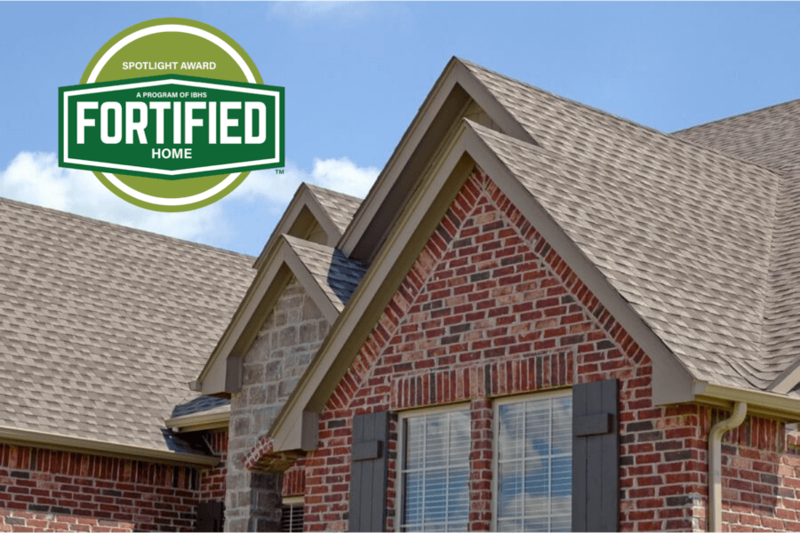 Combine our history of customer satisfaction and high-quality roofing services with our warranties and you’ve got maximum protection for your investment. Our residential roofers serve Jacksonville, Wilmington, Fayetteville, New Bern, Greenville and all Eastern North Carolina communities in between.